The sensor measures with high dynamics the distance to a magnet, which is fixed at the measurement object. The magnet movement effects a change in the magnetic flow in the sensor element which is detected by the sensor coil. This results in a linear relationship between distance and output signal. The advantages over inductive sensors are the constant high sensitivity, even at the end of the measuring range and possibility to flush mount the sensor into non-ferromagnetic materials. 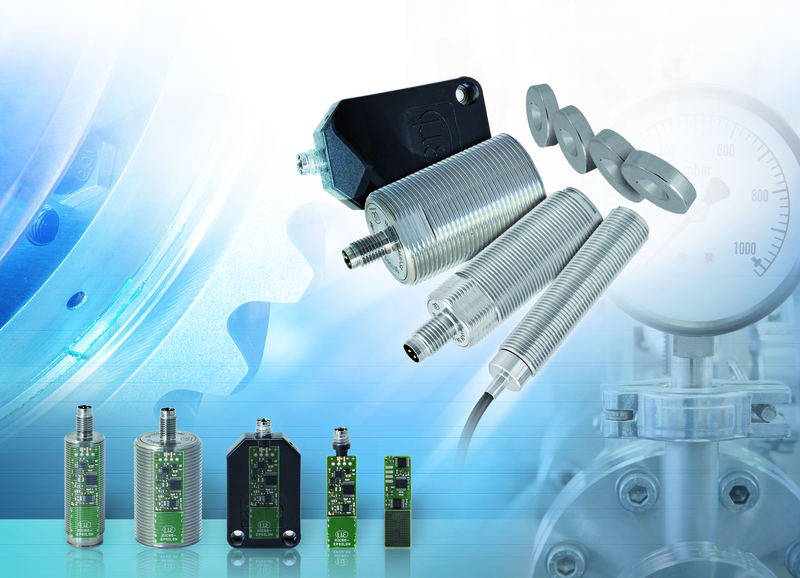 Furthermore, the mainSENSOR is an ideal replacement for switches and proximity sensors if a linear measurement is required. The user can set switching points if necessary. Unlike conventional measuring methods, mainSENSORs enable measurements through electrically conductive, non-magnetisable materials such as aluminum or stainless steel. A clear benefit is provided here as the sensor and the magnet can be installed separately in applications with closed systems or housings. It is therefore possible to mount the magnet safely in harsh environments and the sensor in protected areas. The sensor is suitable for pressure-tight containers and closed systems. The fields of application are versatile and include conventional machine building to measurements in automated processes and cost-sensitive high volume production. The mainSENSOR series is applied for example for measuring the unbalance and load detection in washing machines, in order to detect foreign bodies in blister machines during the tablet packaging process and to carry out rotational speed measurement.